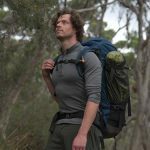 I have spent some time, this winter, out and about training for an upcoming hike down the south west, and found this to be the right time to try then review the new Super Dry 16 1/4 Zip Long Sleeve Top and the new Super Dry 16 Leggings, both from Mountain Designs. From the get go, slipping into these was like getting into a warm bed. I could immediately feel the cold draining away from my body. 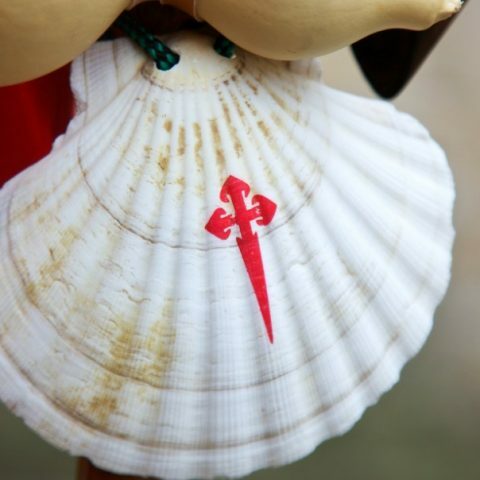 It is sometimes hard to imagine, given their thin material and relative weight, that they could be effective in keeping the body warm in cold, wet outdoor conditions. I chose to go for a walk, wearing this top and a light jacket, and the leggings with a pair of cargo pants over the top to test how effective they would be. Both top and Botoms did a great job keeping me comfortable and draw the sweat away from those problem areas like my arm pits and back and groin. 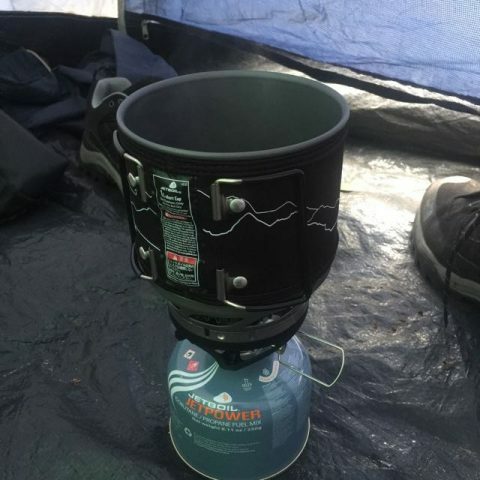 Thankfully for me it didn’t rain however it is nice to know that the Super Dry Technology can handle a little wet and helps evaporate the water and sweat, all while trapping in warmth. 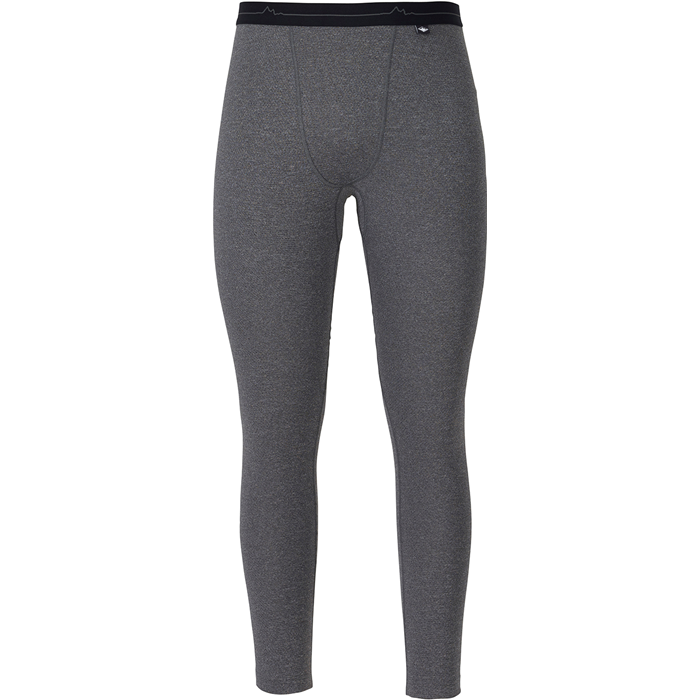 There are many different brands and blends of base layers, but for the small price of $69.95 for the top and $59.95 for the leggings, you can’t complain. As any purchase you make, it is important to be mindful of when and where you plan to use it. 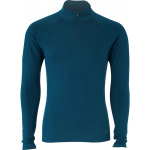 So if you where to be going Gran Paradiso Adventure or Mont Blanc Circuit, you might want to consider something more like Men’s Mountain Designs 200 Merino Long Sleeve Crew or Men’s Mountain Designs 200 Merino Pant. 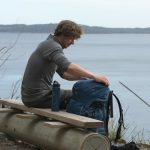 Great addition to my hiking equipment but don’t just take my word for it, have a look at the information below or view either the Mountain Designs website for more information. 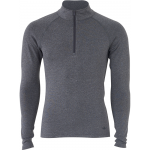 Designed for the active outdoorsman, the Men’s Mountain Designs Super Dry 16 1/4 Zip is a high performance garment that features a unique blend of materials to keep you dry and comfortable when you need it most. The dual action fabric features a polypropylene mesh on the inside which promotes airflow and transports sweat away from the body to the polyester outside layer. Effectively working as a tag team, the polyester then spreads the body moisture across the surface of the fabric for efficient evaporation. 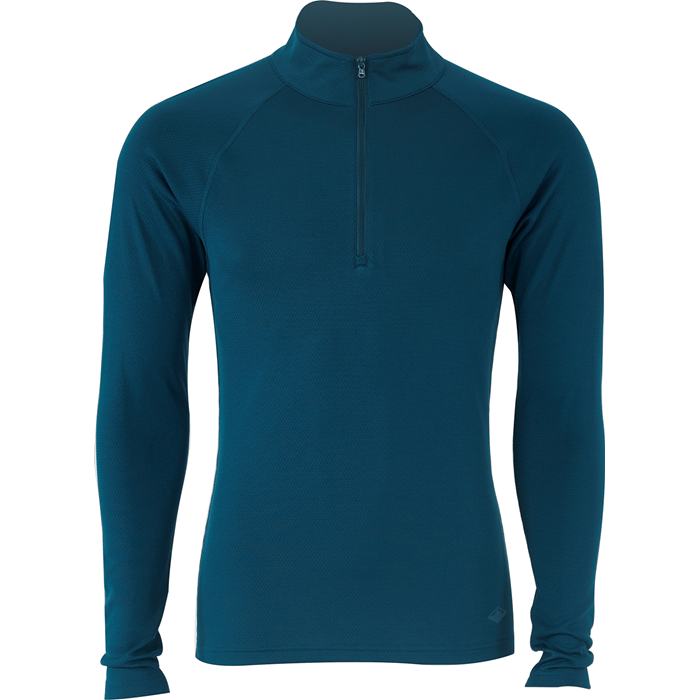 The Men’s Mountain Designs Super Dry 16 1/4 Zip is treated with Polygiene® odour control, which helps to prevent the build-up of odour causing bacteria – great for long trips where you may not be able to wash up regularly. Engineered to stretch, the active fit moves naturally with your body and will not impede your motion. 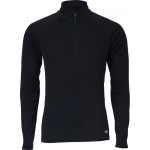 Flat lock stitching is used on all seams to reduce irritation to your skin and the light weight of around 200g (Size M) makes it easy to forget you are even wearing this active wear pullover. 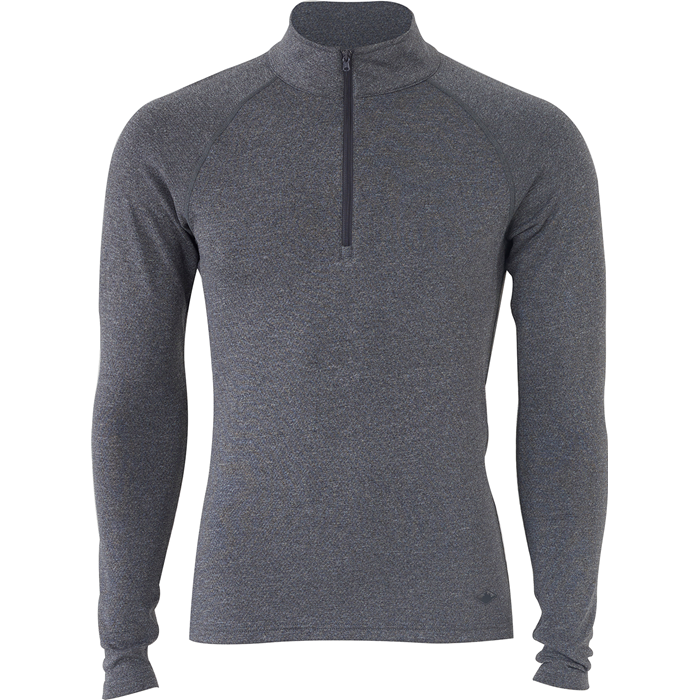 Comfortable and lightweight, the Men’s Mountain Designs Super Dry 16 1/4 Zip is the perfect high performance garment for your next adventure. 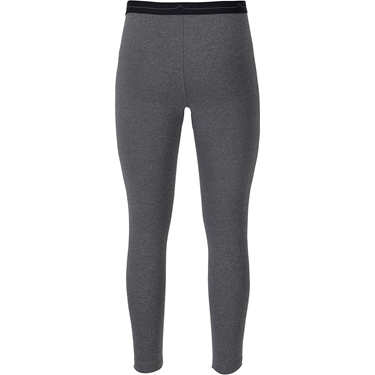 The Men’s Mountain Designs Super Dry 16 Leggings use a unique blended fabric design to help keep you comfortable and dry while you move. 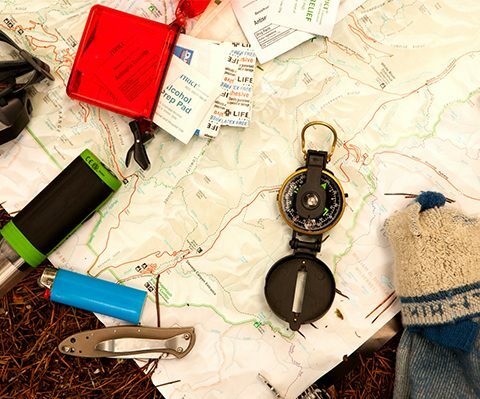 Their innovative design makes them perfect for training, running, hiking, cycling and a range of other activities. An inner layer of polypropylene mesh enables airflow around the skin and channels moisture away from your body to the outer layer. Made from polyester, the outer layer rapidly disperses the body moisture across its surface where it is efficiently evaporated. This action helps to regulate your body temperature, keeping you comfortable when you’re active. The fabric is treated with Polygiene® odour control which prevents the growth of odour causing – a feature that comes in handy on long trips or just long, sweaty days. 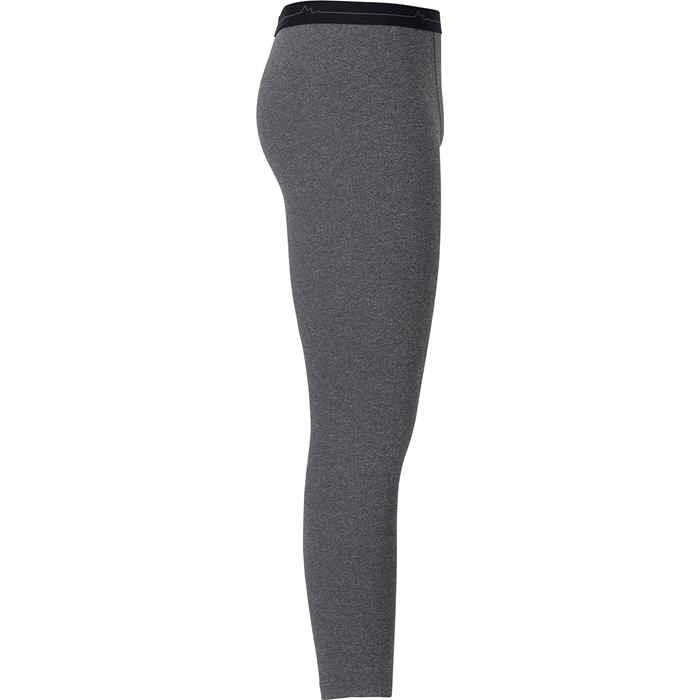 Engineered to stretch, these leggings will allow you to move naturally. Flat lock stitching is used throughout the design to eliminate abrasion against your skin and the elastic waist band keeps them comfortably in place. Designed for optimal performance and comfort, the Men’s Mountain Designs Super Dry 16 Leggings are the perfect addition to your active wear. The Polygiene® odour control treatment prevents the build-up of bacteria. Dual action fabric wicks sweat away from your skin to the outer layer where it is quickly evaporated. Flat lock stitching is comfortable against your skin. 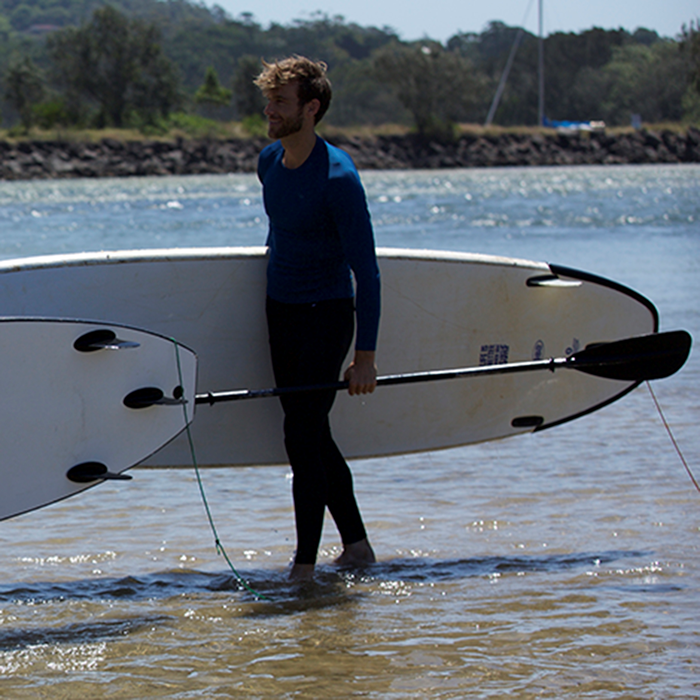 Designed for active use with built in stretch for freedom of movement. Unique dual layer fabric draws moisture away from your skin and rapidly evaporates it. Wide elastic waistband featuring a Mountain Designs branded logo. Flat lock stitching reduces abrasion to your skin. 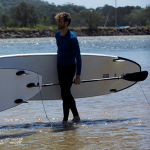 Designed to stretch and provide freedom of movement. Polygiene® odour control treatment inhibits the build-up of bacteria that can cause bad smells. 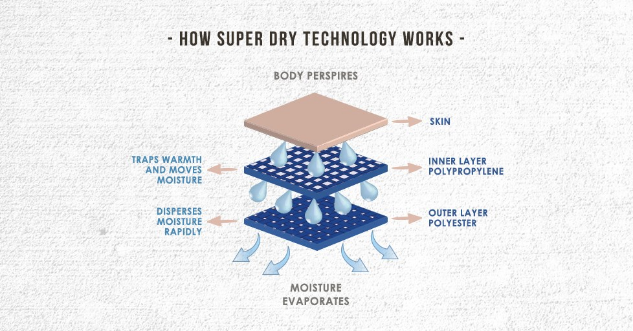 Superdry: This dual action innovative fabric technology uses a unique blend of polypropylene and polyester to regulate body temperature and keep skin dry and comfortable. With the specially designed inner polypropylene mesh construction, this fabric enables airflow and draws moisture away from the skin, while also acting like a barrier to keep the outer layer directly off the skin. This outer polyester layer has the ability to disperse the moisture (drawn from the inner layer) rapidly over a greater surface area and dry fast, keeping you super dry. Moisture wicking: This garment draws sweat away from the body and spreads it across the outer fabric for an efficient evaporative drying rate. This keeps you cool and comfortable during active use. Quick dry: This garment is designed to wash and dry overnight. Polygiene® Odour Control: Sweat doesn’t smell – the bacteria it causes to grow in clothing does. Polygiene® uses recycled Silver Salt to prevent odour causing bacteria growing on the fabric. This is safe for your skin and eco-friendly, as fibres in the fabric last longerwithout bacteria and excessive washing. Flatlock Seam Construction: The fine-thread seams are offset to minimize chafe for greater comfort against the skin. As the world’s thirst for adventure grows, Mountain Designs continues to be a cutting edge leader in the outdoor and travel industry. Over 40 years later, we’re still striving every day to provide quality, technical, multi-functional gear for all Australians – no matter their passion or level of outdoor expertise. The depth of our product range has grown substantially and each year we improve on our products by focusing on incorporating the latest technologies.